Reason: We felt this was too splashy. This document is an outline of privacy considerations for Gliph users. 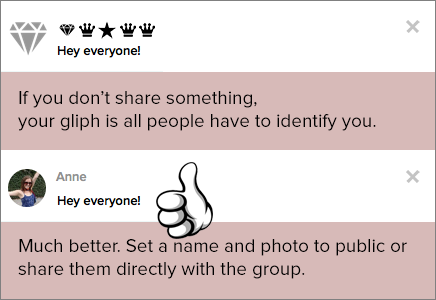 Reason: Many users have given us feedback that it is too confusing to see people as Gliph’s only. In our own use of Gliph, we notice that in the great majority of cases, people do want to be seen as either their First Name or Pseudonym, rather than a symbol-based username. 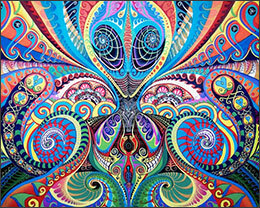 It is just much easier to recognize who is who. For this reason, during sign-up and while editing profile we will set certain facets to Public by default if we feel it dramatically improves the overall Gliph experience. We will still provide you the option to set them to Private before they are saved the first time, or at any time after initial setup. 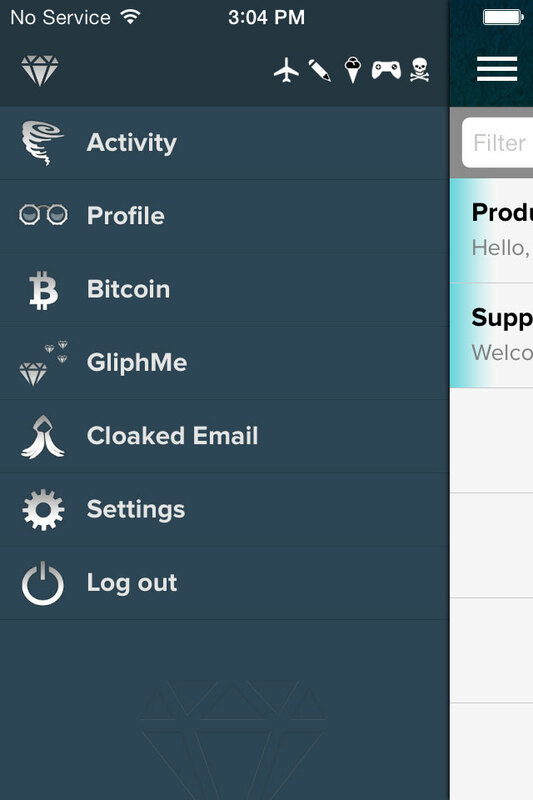 This entry was posted in Gliph News, Privacy on July 21, 2014 by rob. Our team is pleased to release some important updates to Gliph! After a series of Bitcoin-focused releases this summer, we’ve returned to improving the ease of use of Gliph. In this release, we’ve tackled this in two ways: reducing the number of steps necessary to connect with people and by combining similar functionality in the app. This entry was posted in Gliph iPhone App, Privacy, User Experience and tagged behavior, connections, UI on October 29, 2013 by rob.